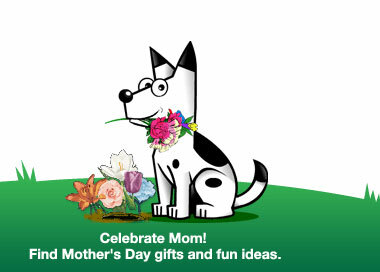 I wanted to wish all the mothers out there a very happy Mother's Day! To celebrate the special day, the search industry has put together tons and tons of logos. 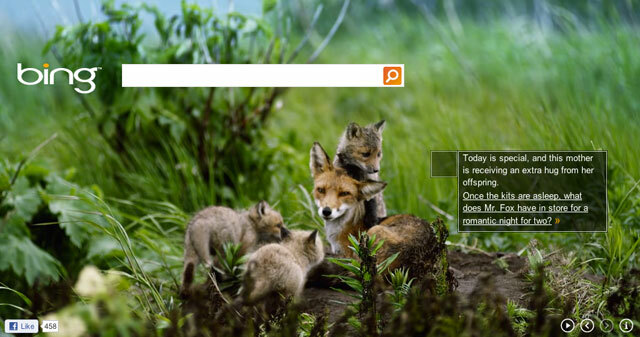 Google, Yahoo and Bing all have animated logos or themes. 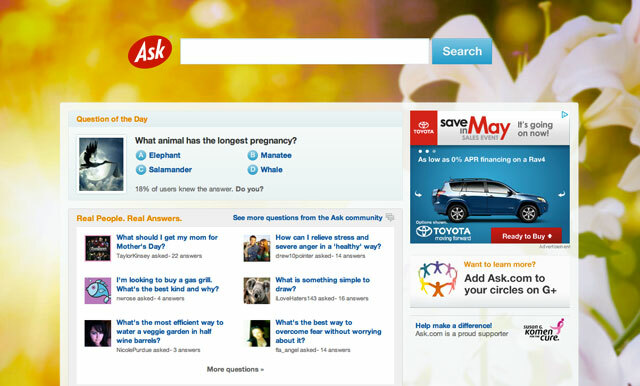 Dogpile, Ask.com, Baidu and others have special logos for our mothers. For previous year logos for Mother's Day see 2011, 2010, 2009, 2008, 2007 and 2004.